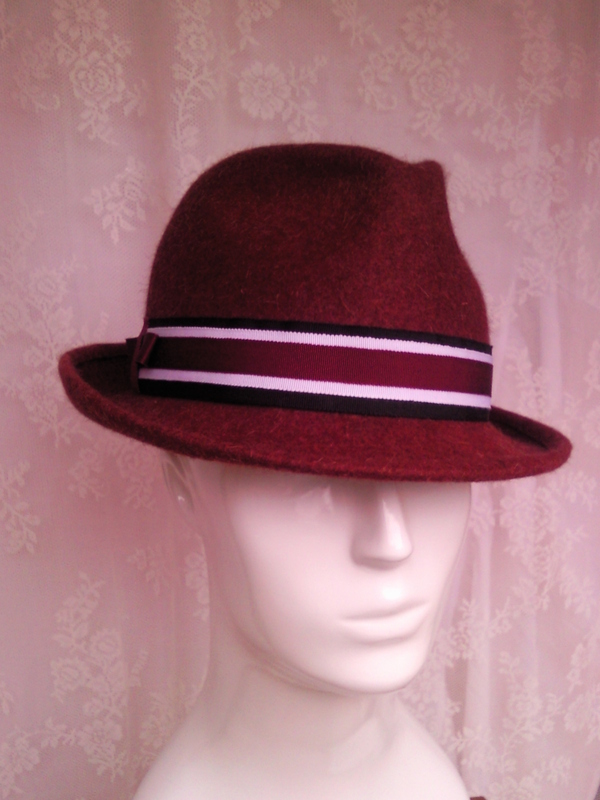 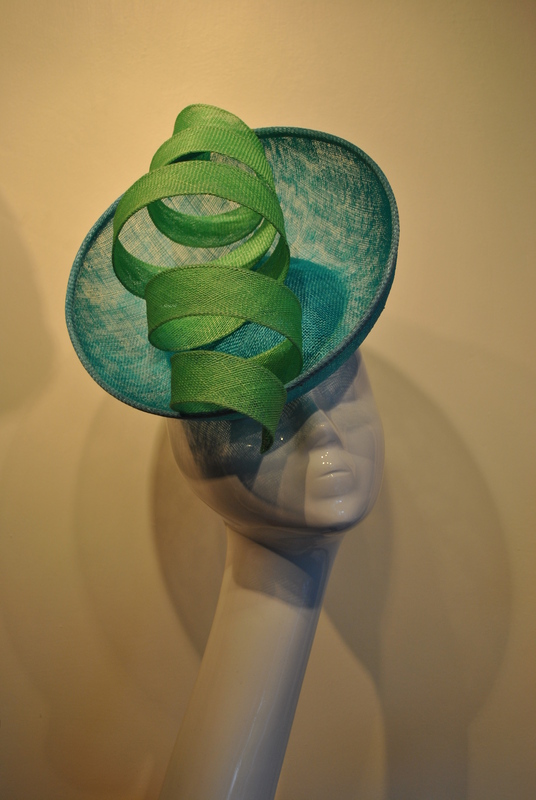 Spring/Summer 2013 collection available from the Aoife Kirwan Millinery studio, the Design Centre in Powerscourt Townhouse Centre Dublin and Heidi Higgins boutique Portlaoise. 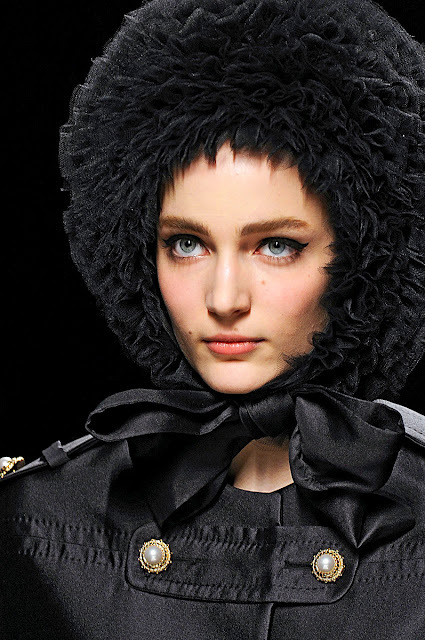 Moschino ready-to-wear womenswear Autumn/Winter 2012-13 show at Milan Fashion Week was full of monochrome and strong colours topped with black stetsons or bow, tulle or marabou feather headpieces. 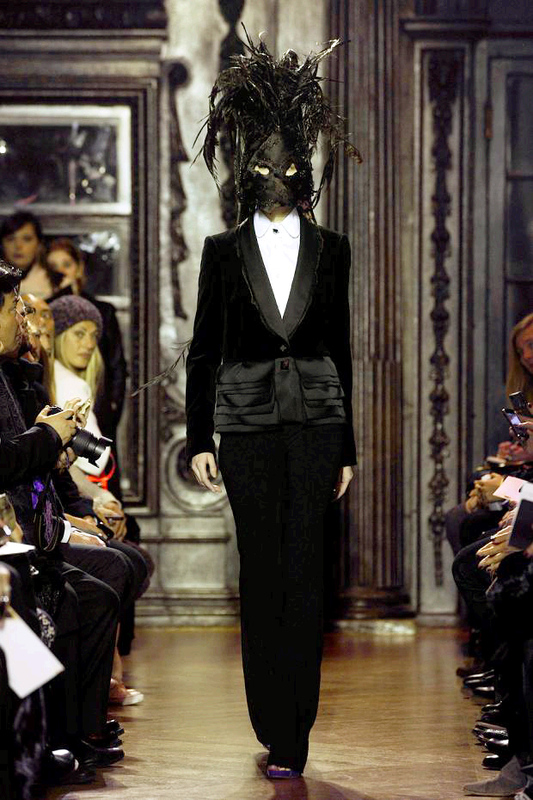 Giles + Stephen Jones = Wow! 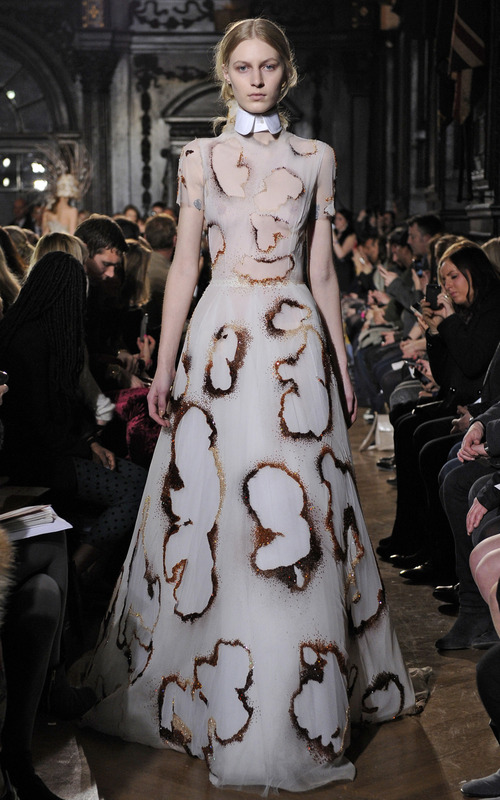 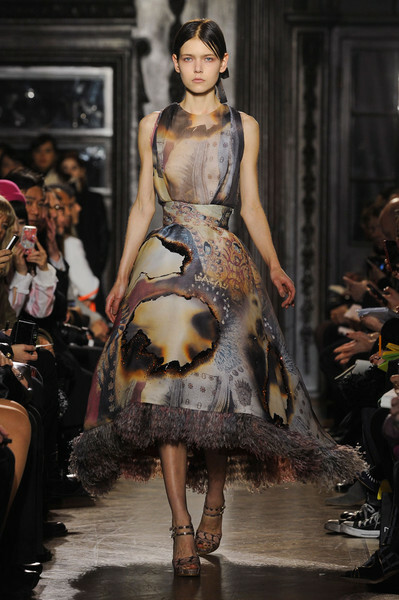 A truly stunning collection was shown at Giles Ready-To-Wear Autumn/Winter 2012-13 show at London Fashion Week. 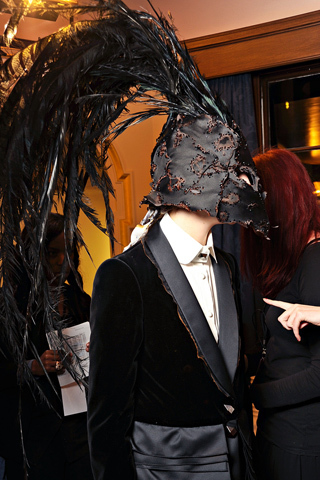 There was a Victorian vibe with models wearing dark dress suits, empire line floor length dresses and fairytale gowns with an edge. 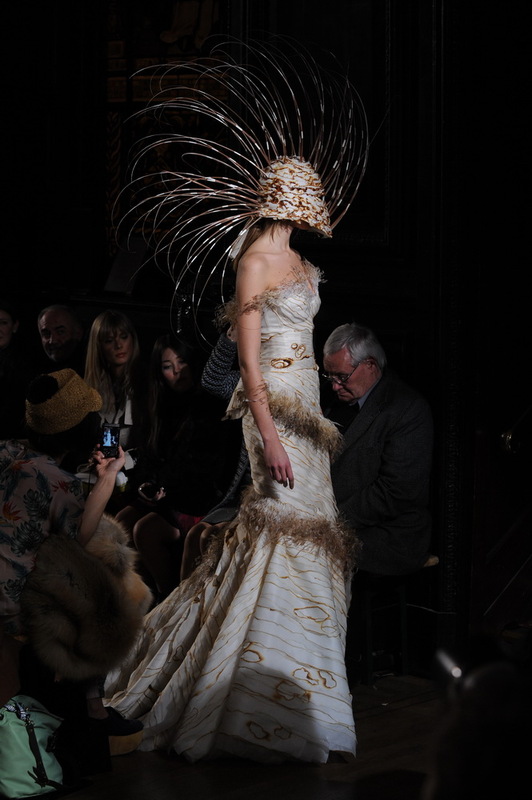 Many pieces had holes burned into them and were edged with swarovski crystals and several pieces had fabulous feather hems. 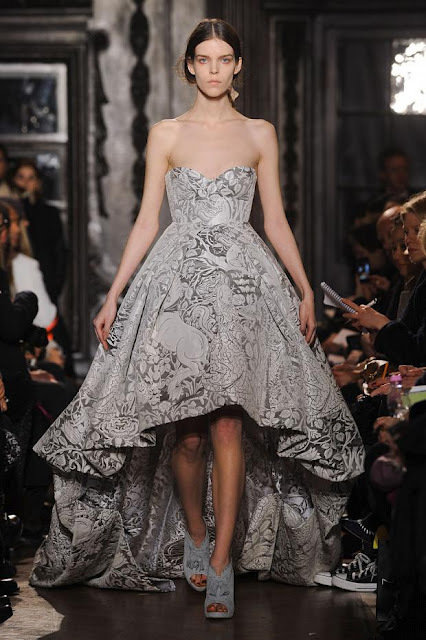 The intricate detailing and level of construction shown was overwhelming. 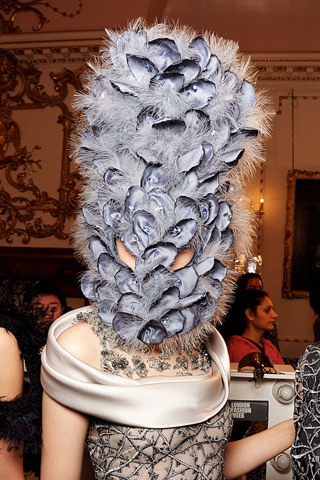 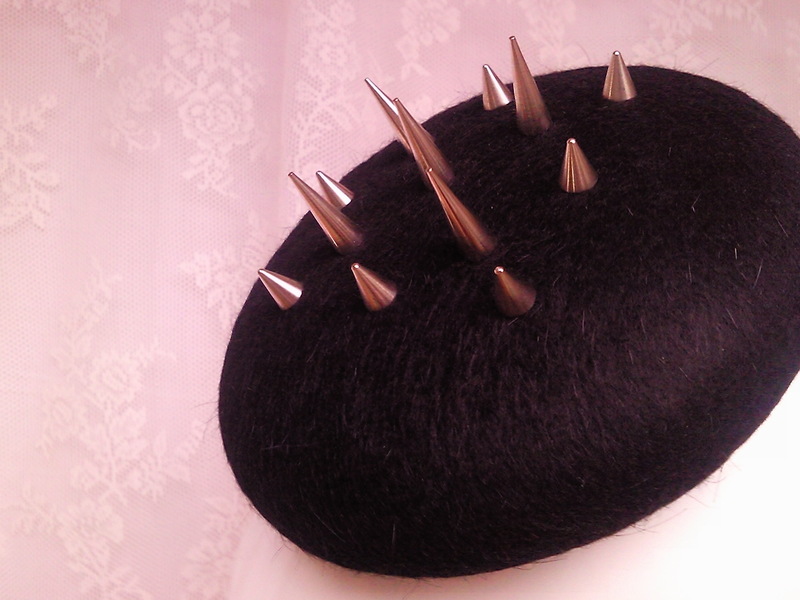 Stephen Jones created amazing ostrich quill and feather headpieces to accompany the collection.